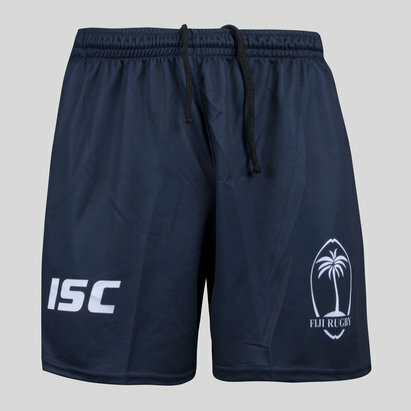 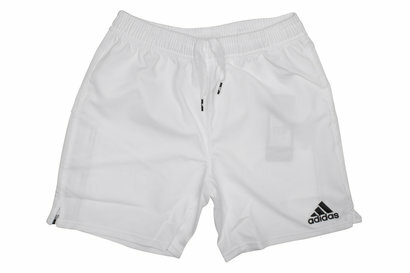 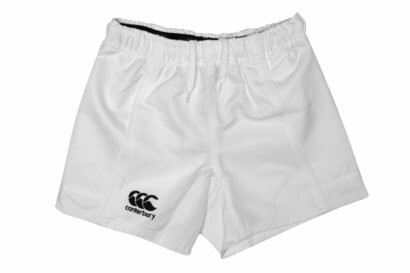 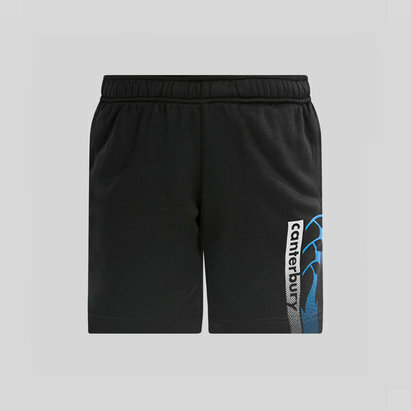 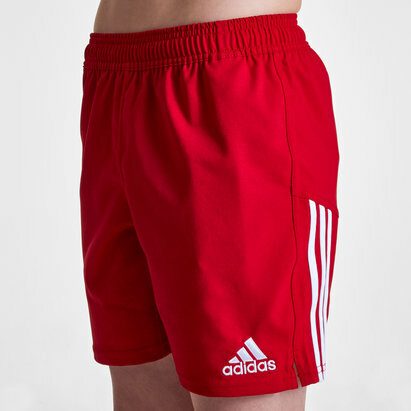 Whether heading outdoors, hitting the gym or simply lounging about inside, comfortably kit yourself out in VX-3's Worcester Warriors 18/19 Kids Core Gym Shorts. 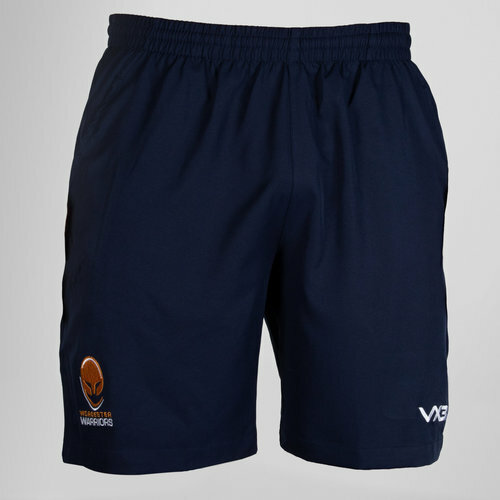 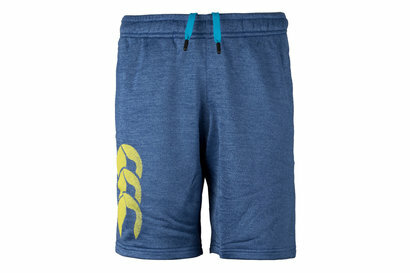 Sporting a navy look, the VX-3 logo features on the left of the leg as worn with the Worcester Warriors badge on the right. 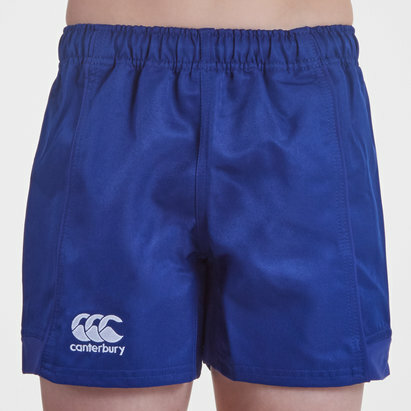 Perfect to be worn at the Sixways Stadium to cheer on your team in the heat.